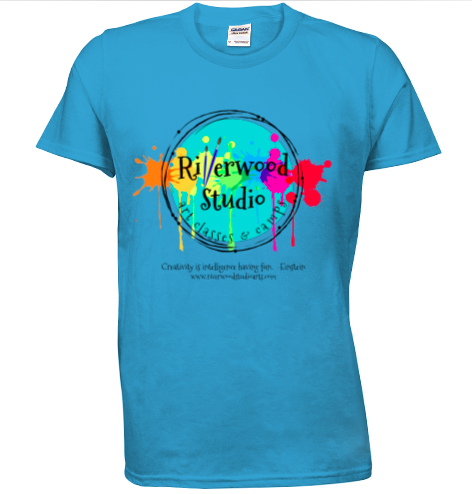 Now available for purchase in my home studio! ​Great colors, easy to take outdoors for outside painting and nature journaling. 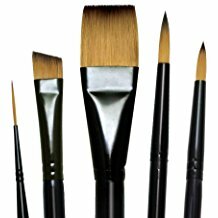 Fine quality soft synthetic brushes. Taklon synthetic bristles in a variety of sizes. Mulitpe-sized tips. I like to combine these with watercolor. These are permanent and finer tipped than fine Sharpies. 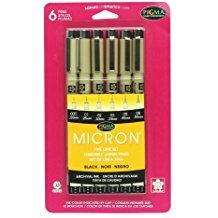 For those of you who prefer tube watercolors, these are the ones I use in some of my classes. 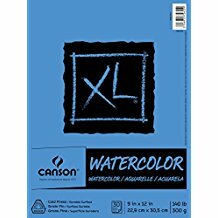 ​Required sketchbook for my intermediate students.